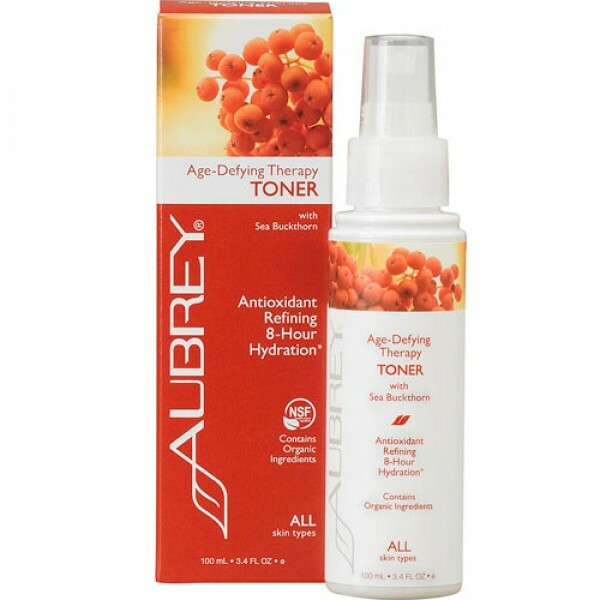 Instantly soften your skin with this new age-defying toner from Aubrey Organics, a leading American natural beauty company. Contains beetroot extract which is a clinically proven, powerful humectant. It forms a film on the skin's surface to actively lock in moisture for up to 8 hours. It is rich in antioxidants including Sea Buckthorn and contains AHA Fruit Acids to refine your skin's texture. After cleansing, spray toner onto a cotton pad and wipe across skin. 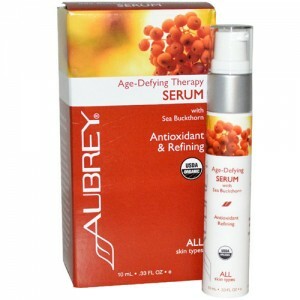 Follow with Age-Defying Therapy Moisturizer.